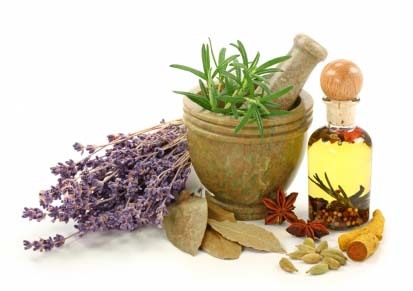 Home remedies and natural cures are not new concepts, but age old practices that have been passed down from generation to generation over centuries within many cultures. These practices are based on the knowledge that nature holds all we need in order to support our health and our body’s natural ability to heal itself. Whether it’s because we have not found the answers we need with conventional medicine or because seeking natural cures has always been a way of life, Home Remedies and Natural Cures have indeed become a way of life for many of us. Some of us look to deal with allergies, while others seek to combat disease. Natural remedies have many uses, and in this website we try to document as many of them as possible. The next major advance in health will be determined by what the individual is willing to do for himself. For me home remedies and natural cures have always been a part of my life but never more prevalent than the last ten years. Having sought help through conventional avenues for a neurological disorder and finding no relief, I have found myself more than ever seeking home remedies and natural cures to relieve my symptoms and to help heal my body. The other aspect of health is the air you breathe in. One thing I have found tremendously helpful is buying an air purifier to get rid of the common air pollutants. Most are within the $100-$300 range, cheap especially relative to the health benefits they provide. For some of us this is the site of last resort in the search for self-healing; for others this is the first stop on their journey of finding health. Either way, I hope you find here the support and information you are seeking to move you toward finding peace and health. Mahalo Aloha. Wishing you the very best of health always.